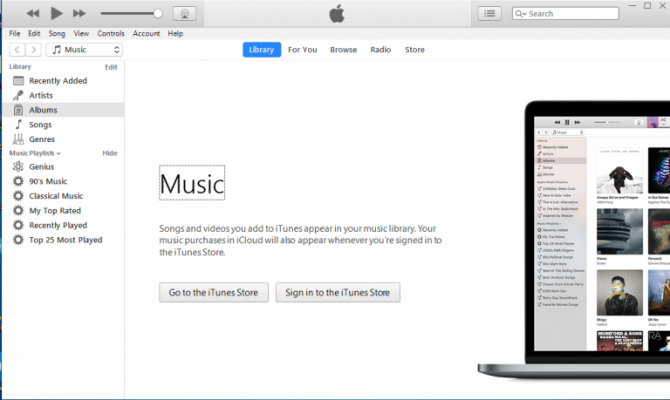 The latest version of iTunes 12.9.4 is available for download. 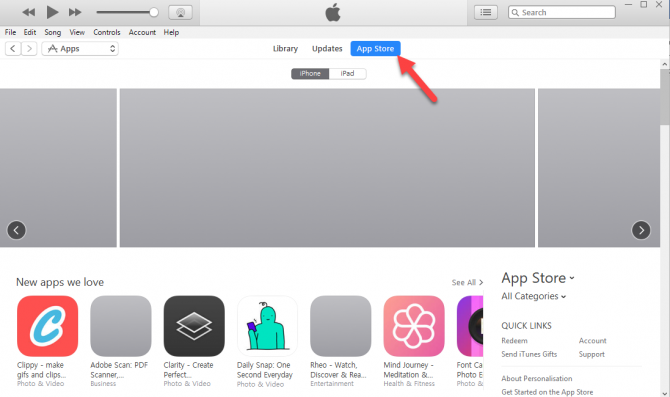 We will provide the offline installers of iTunes 12.9.4 so that you don’t need an Internet connection to install iTunes. The offline installer is useful especially if you have to install iTunes on multiple computers. Just download once and then install on many systems without using previous Internet data. iTunes is a multimedia solution from Apple which includes a music player, music management system and online service to download music from thousands of titles. iTunes is a must have software for iPhone/iPad/iPod users but it can be used by general users for organizing their music library, manage and import audio CDs and even create their own music CDs. One of the greatest features of iTunes is the automatic synchronization feature. If you are an Apple device user like iPhone, your music library will synchronize across devices with iTunes. The Genius function lets users suggest and buy music similar to their taste. Import and export all your data from your Apple devices to other Apple devices, MAC, or Windows with iTunes. iTunes makes you able to create different playlists and arrange your music and video files in separate categories for your ease. iTunes has a media player which you can use to play any media files. From its Store, you can easily purchase any music or video file of your choice. iTunes has a visualizer when you play an audio file, it will show you all the visualization of files in a graphical mode. Any audio file can be encoded into different formats via iTunes. It helps you to record compact disks. You can easily merge or export contacts from your system to Apple device or can export contacts in a CSV file format, vCard format, Archive format, LDAP Data Interchange Format. iTunes 12.9.4 is the latest version of iTunes and it is a security release which fixes bugs and other issues in the software. As a regular user, the best practice is to keep your software up to date. So installing this update will keep your system secure. You can go through the bugfixes in detail here. Download the iTunes from below link. Run the installer and follow the offline instructions to complete the installation. You can set the player of iTunes as a default player for all of your media files at the time of installation, or can run any file into iTunes player separately without setting it as a default player. Go to the Store from here and find your favorite music and videos. Attach your Apple device, when you attached it, a device with its info will be shown. And an icon will appear on the top-left corner of the window. Click on that icon to see the contents of your device. You can import any content from the system into your Apple device and vice verse. You can also export any content from your Apple device to your system and vice verse. For me, both of them are annoying so I prefer uninstalling these unwanted software programs and keep the updates to manual to keep my system light on resources.